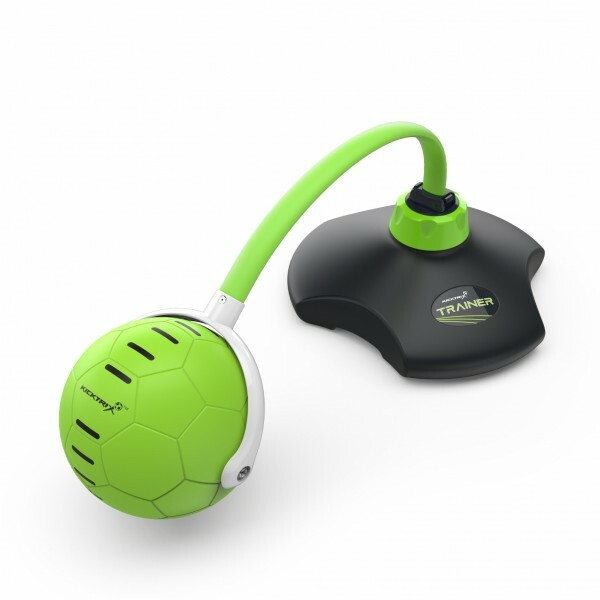 KickTrix Ballmaster makes training fun and rewarding. 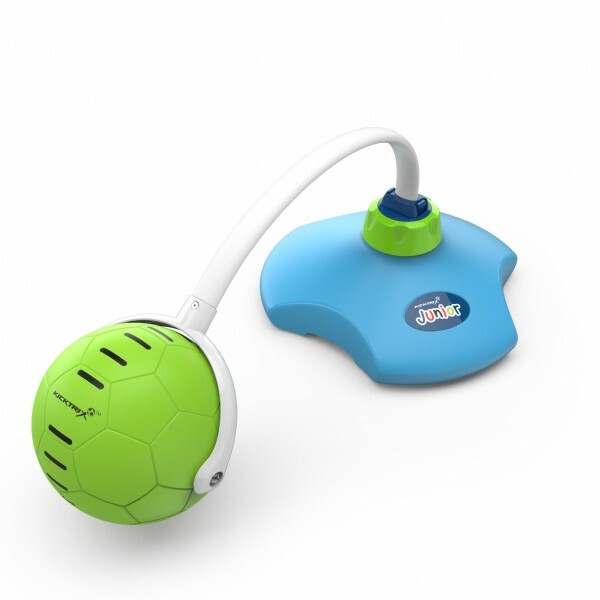 It improves players BALL MASTERY skills & technique, reaction time and stamina whilst also providing an element of fun and competition. Multiple LED targets are carefully arranged around the mat connected to a dedicated micro-controller. Game modes mimic natural ball mastery skills used on the pitch. Follow the sequences to improve your skills or go freestyle using one of the random modes to switch off as many LEDS as you can.